Over 20 million people suffer from Neuropathy in the United States. This debilitating condition causes pain, burning/tingling sensation, and numbness in the hands and feet. We offer a brand new treatment that promotes blood flow and brings vital nutrients to the damaged nerves. Our advanced methods effectively reduce pain while promoting healing to the nerves and restoring function to the hands and feet. The combination of advanced diagnostic testing, integrative physical medicine and laser technology allow us to get results where others have failed. Neuropathy is directly connected to your nerves. You have over 30 billion nerve cells in your body. Those are sensory cells that take in information from an area of your body, transmitting that information to your brain. That is why nerves are also neurotransmitters. The neurons inside the nerves are transmitting, or communicating information. When you get a sudden pain in an area of your body, you know exactly where because of the signals you get from your nerves communicating with you. Nerves may contain motor fibers that innervate the muscles, sensory fibers that are responsible for sensations, such as touch, temperature or pain, or autonomic fibers that innervate blood vessels, regulate blood pressure, the heart rate or control bladder muscles. Any nerve may have a combination of all three fiber types, but motor and sensory fibers are better represented in peripheral nerves, which translates into motor and sensory deficiencies in peripheral neuropathy. What Are The Signs And Symptoms Of Neuropathy? Chiropractic Care – These adjustments realign the spine and decompress nerves that cause you pain, numbness and other neuropathy symptoms. Massage therapy – This can be regular or deep-tissue massage, which aims at removing trigger point or muscle nodes and knots. Massage helps improve blood flow and removes pent-up pressure. Deep Vibration – Vibration is another way to stimulate your circulatory system and help your nerves get more oxygen. Neuromuscular Re-education – High-tech rehabilitation equipment is used for some patients to activate damaged nerves. High Frequency LED Treatment – This is an advanced light therapy treatment that helps increase microcirculation. It also helps release nitric oxide from your red blood cells so that your nerves are able to heal easier. These therapies train the brain and the nerves to function better after damage has occurred. Sometimes, the symptoms may disappear completely if the cause of neuropathy is identified and eliminated, which is why Spine Correction Center specialists put a lot of effort to provide a thorough assessment of patients. 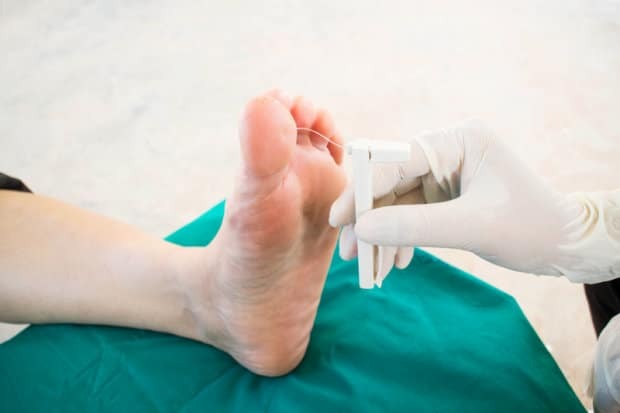 Neuropathy diagnosis is challenging and difficult because only an accurate and thorough evaluation may reveal the precise cause of neuropathy, which is the first step towards elaborating an effective treatment to address the root of the problem. Too many doctors prescribe painkillers and anti-inflammatory drugs without performing a thorough evaluation of neuropathy symptoms and causes. In severe cases, patients may be prescribed opiate-derived pain-relief medication, which may become addictive if taken for a long time. Even with non-addictive drugs for pain, tolerance to the effects may develop in many patients. The only correct way to treat neuropathy is to identify the underlying cause and address the abnormality. Controlling blood sugar levels, treating alcohol abuse, improving one’s nutrition, treating or managing autoimmune diseases, correcting the spinal, muscle or bone structural abnormalities through non-invasive, chiropractic therapies are some of the solid treatment strategies that need to be implemented in individual cases depending on the cause of neuropathy. 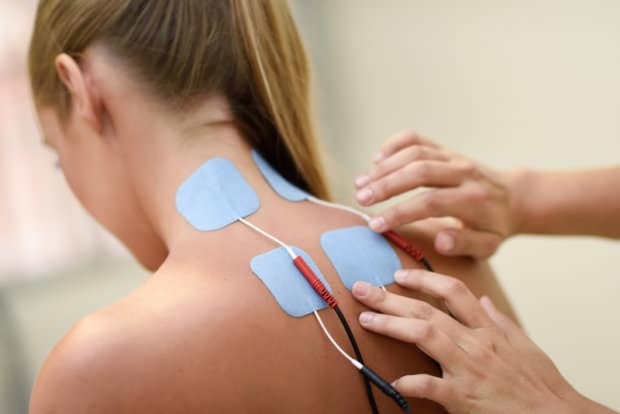 All the treatment strategies that we employ are designed to help the nerve regain its function by restoring its normal localized blood flow and then eliminating whatever is irritating the nerve if it can be found. By incorporating medical treatment with rehabilitation, and chiropractic, we are achieving results with neuropathy where other’s have failed. Lifestyle adjustments, solid nutritional advice and treatment of collateral medical problems completes the holistic, non-invasive approach adopted by Spine Correction Center. 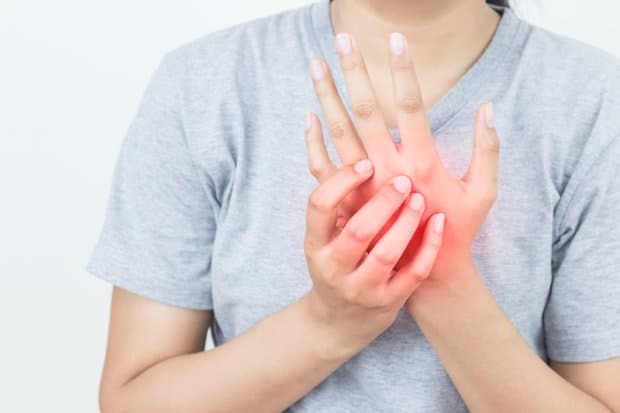 If you experience bothersome symptoms associated with neuropathy, don’t hesitate to benefit from a free consultation at the Spine Correction Center of the Rockies. Superbly trained chiropractors and medical personnel are ready to identify the cause of your neuropathy and elaborate an individual treatment strategy that incorporates non-invasive, drug-free therapies, correction of the underlying medical problem and professional nutritional and lifestyle advice. 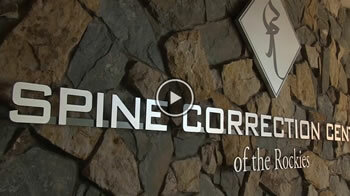 To start on your neuropathy treatment, call Spine Correction Center of the Rockies today at (970) 658-5115!